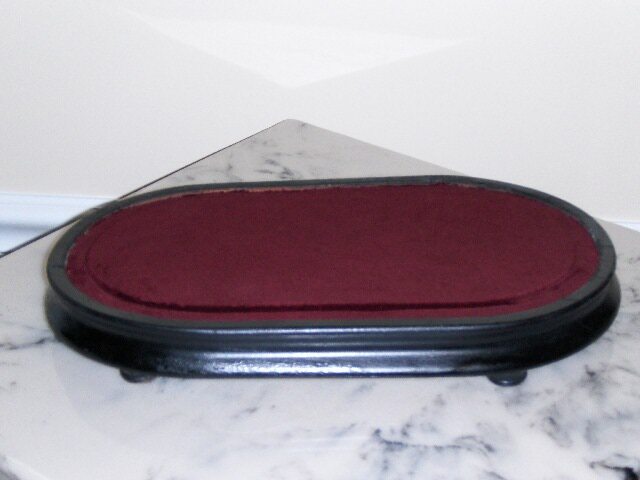 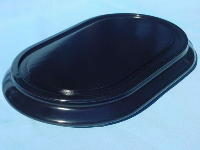 We have many antique oval black base that can be supplied with or without velvet. 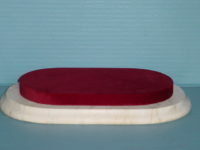 If velvet is desired we have a variety of colors to choose from. 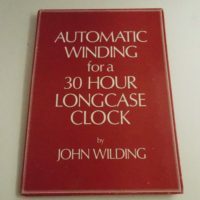 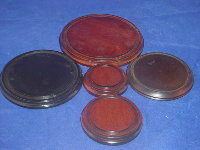 Antique red and black are the most popular. 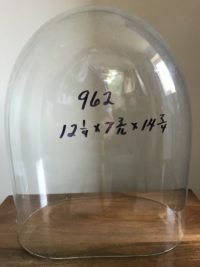 Modern bases offered for glass domes today are made of composition materials. 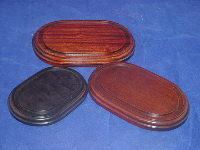 They are quite presentable and usually stained walnut in color. 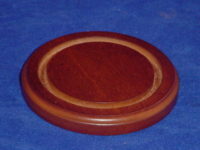 We have dozens of old antique bases with a groove for the dome to sit in and feet on the bottom. 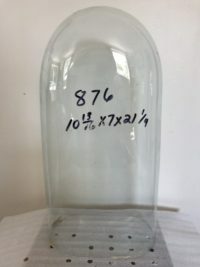 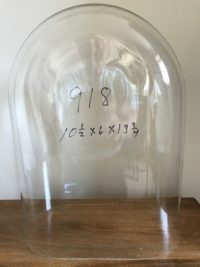 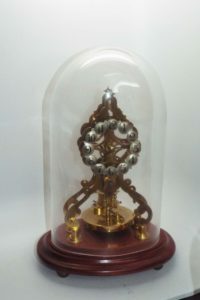 We are happy to supply an antique base with many of the glass domes in stock.